January 8, 2017 Pastor Harv Sawatzky Doing the Journey Together January 8, 2017 from Sharon Sawatzky on Vimeo.  Saturday, January 14, 10:30 am at MBC Come hear how our Parent Team can aid you as you parent your teen. Also, learn about some valuable resources and meet our Youth Leaders and other parents. E-Transfer is now available. For more information contact the church office: 306-931-2688 You can also set up Auto Withdrawals through our treasurer. The form is available at the church office. Pastor Tim Braun Sermon title: Water, Wisemen and Wine Matthew 2 January 1, 2017 from Sharon Sawatzky on Vimeo. Pastor Harv Sawatzky Sermon title: For Unto Us A Child Is Born December 25, 2016 from Sharon Sawatzky on Vimeo. Pastor Tim Braun Sermon: The Prophet and the King Matthew 11:1-11 December 11, 2016 from Sharon Sawatzky on Vimeo.